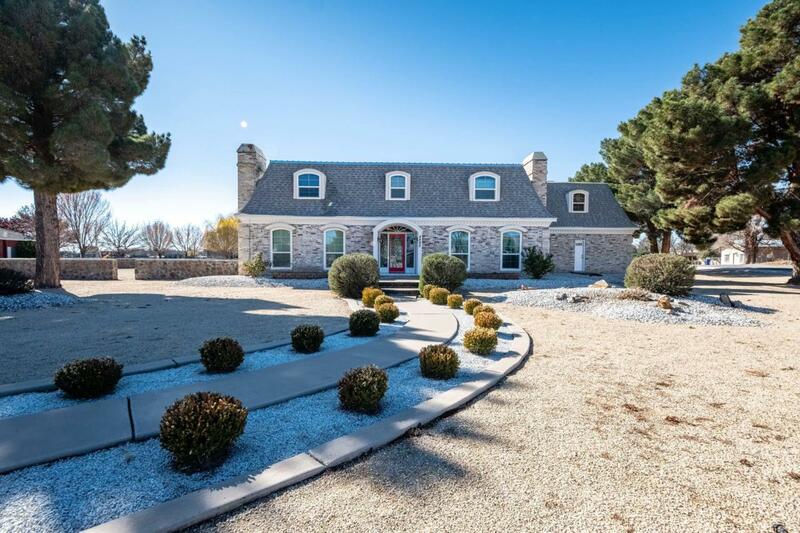 Beautiful custom home on over an acre. Minutes from town, this home offers ideal space of country living. The large three bedroom home includes an office, a custom study and a large entertainment room. The custom study is a must see. With over 4400 of square feet, there is plenty of room for everything. A large two car garage, and two additional carport spaces, finish this home off nicely. This is a home that must be seen to be appreciated.